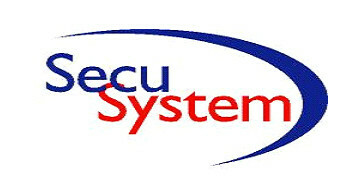 Bsecure is a full-service brand and document protection consulting and integration organization. We offer the latest front-line technologies designed especially to combat and protect our clients from gray marketers and counterfeiters. Bsecure was established in 1999 as a spin-off from its parent company, the Israeli Pitkit Printing Enterprises Ltd. Today, Bsecure is partly owned by Arjo Solutions, one of the largest security paper producers in the world. Bsecure is located in Pitkit's modern, 4,000 square meter premises in the Caesarea Industrial Park, Israel. Our company is managed and operated by an experienced and highly motivated team with vast expertise in the field of security — both documents and brand products. Over the years, we have gained experience and knowledge in providing intelligent security solutions for a variety of industries. In fact, many of our technologies have been tried and tested by blue-chip companies and governments in various locations worldwide. Our R&D unit functions as a high-tech incubator, developing technologies from concepts into finished products. We transform technologies into customized, unified systems. Bsecure technologies can be found on smart labels for tagging and tracking products, smart packaging with authentication technology for preventing counterfeiting, forgery, diversion, and theft; and government documents including ID cards. We are committed to providing reliable, smart security solutions for comprehensive protection. Join the Bsecure success story — and be secure. 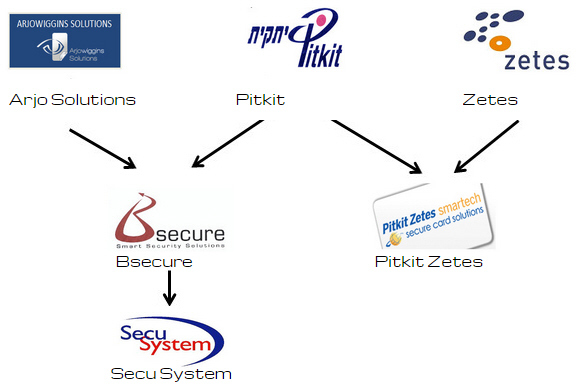 Bsecure was established in 1999 as a spin-off from its parent company, the Israeli Pitkit Printing Enterprises Ltd. Today, Bsecure is partly owned by ArjoWiggins Solutions, one of the largest security paper producers in the world. Bsecure is located in Pitkit's modern, 4,000 square meter premises in the Caesarea Industrial Park, Israel.